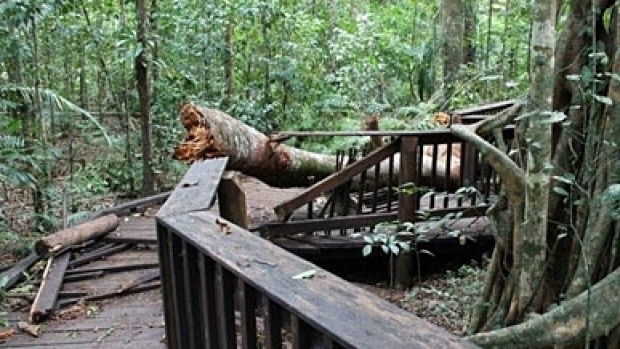 The Cathedral Fig Tree site in Danbulla National Park, 76 kilometres south-west of Cairns, has been temporarily closed after several large branches fell from the giant tree, damaging the boardwalk below. 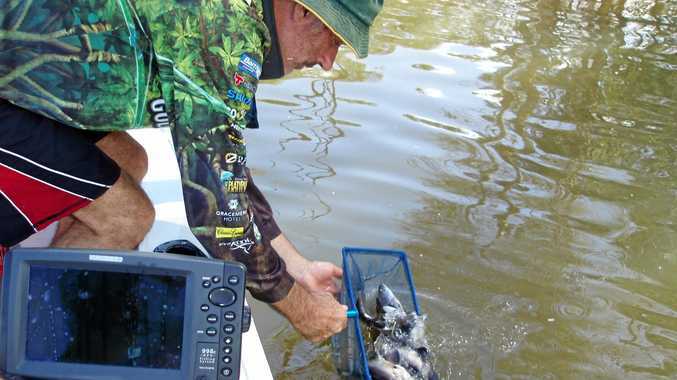 Queensland Parks & Wildlife Services Principal Ranger for Tablelands and Dry Tropics, Andrew Millerd, said limbs the size of substantial trees had fallen from the 500-year-old strangler tree on Monday and it was fortunate no-one had been injured. It's understood one particularly large branch along with several smaller limbs fell onto the boardwalk. 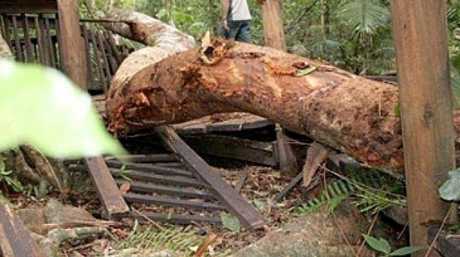 "Rangers are cleaning up and we need to check the health of the tree and assess further risks," said Mr Millerd.